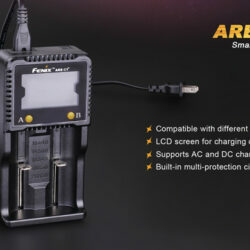 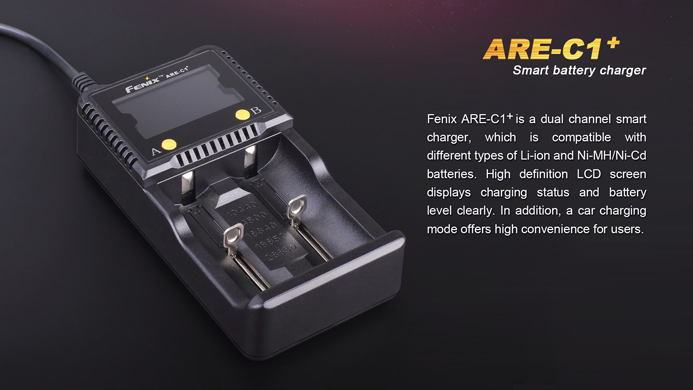 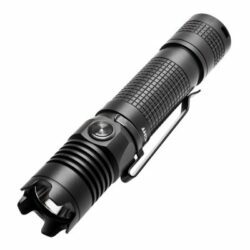 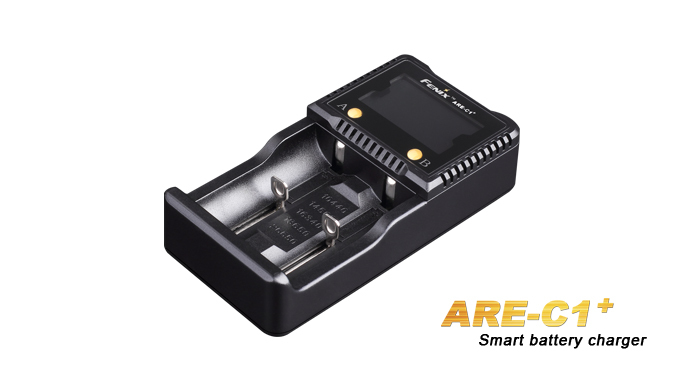 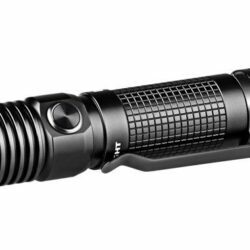 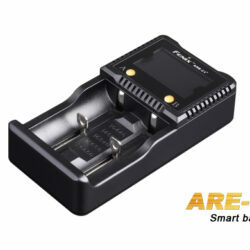 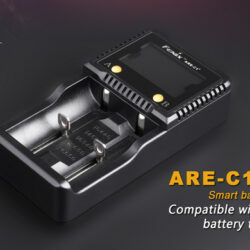 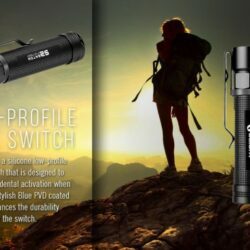 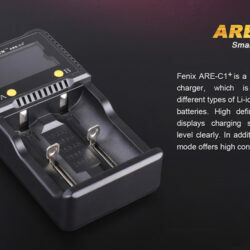 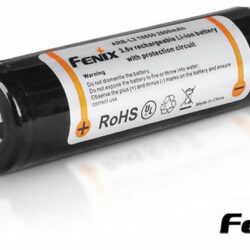 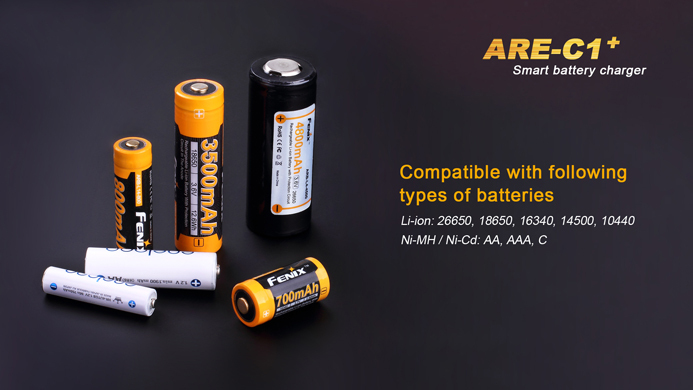 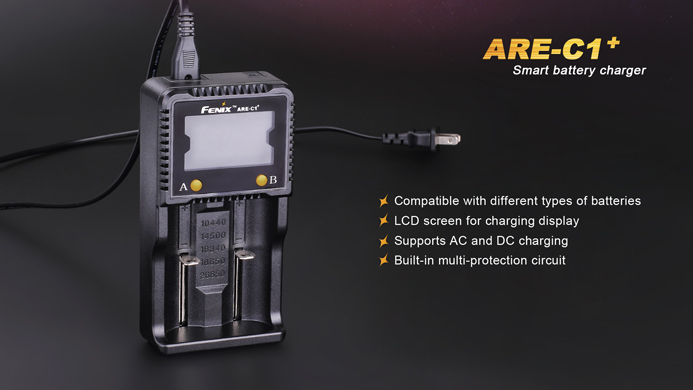 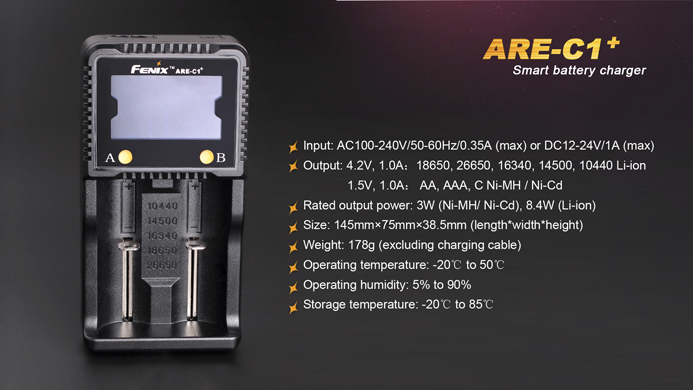 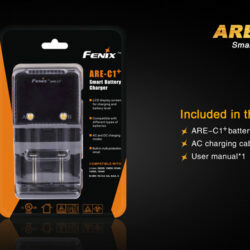 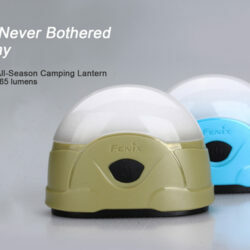 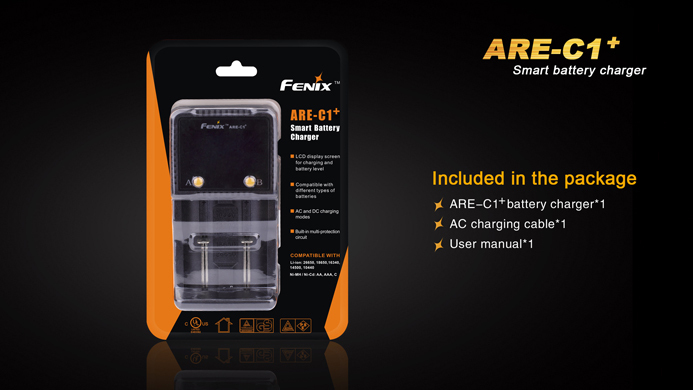 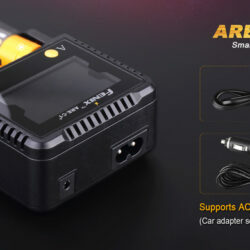 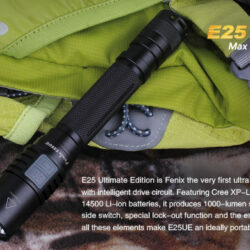 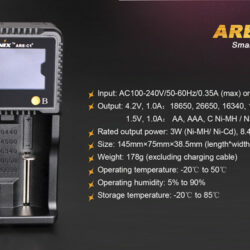 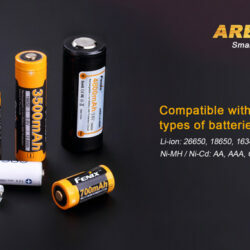 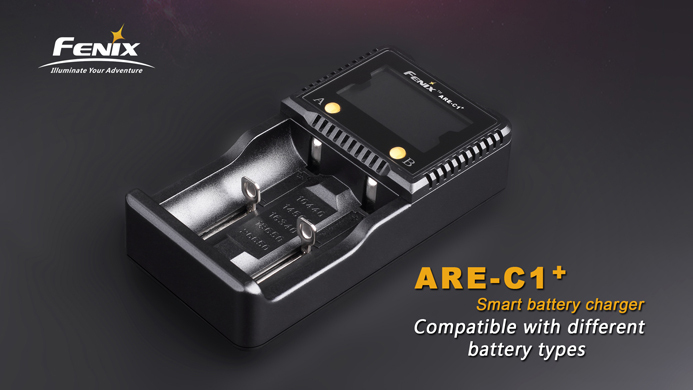 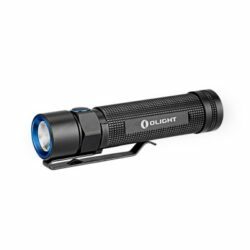 Fenix ARE-C1+ is a dual channel smart charger, which is compatible with different types of Li-ion and Ni-MH/Ni-Cd batteries. 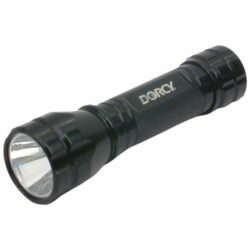 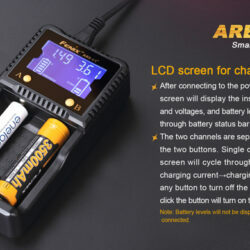 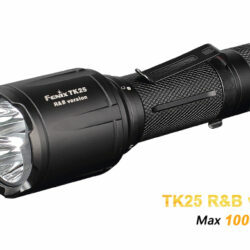 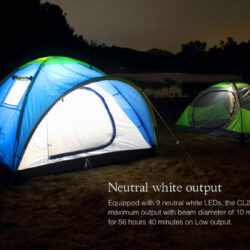 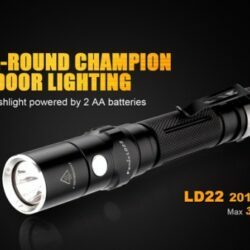 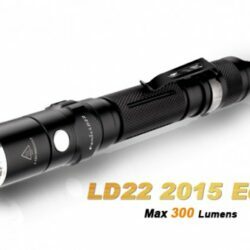 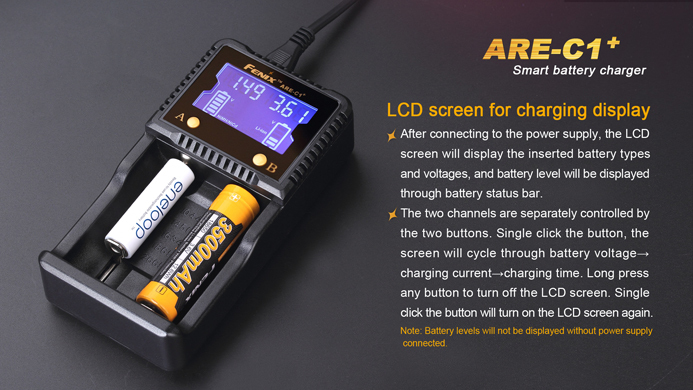 High definition LCD screen displays charging status and battery level clearly. 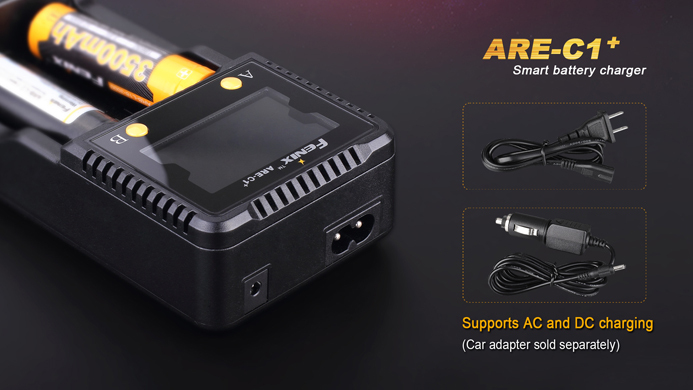 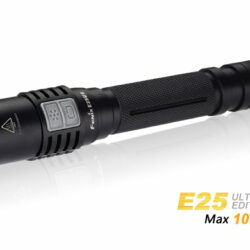 In addition, a car charging mode offers high convenience for users (car cord not included).